Sources say that director Ameer will soon be donning the director’s robes for a Simbu starrer. Ameer’s last film Aadhibhagavan bombed at the box office and him inactive for a long hiatus. The maverick director had impressed the Young Superstar with a rural-based subject on the lines of Paruthiveeran that he had agreed to ink the deal. “Producer MR Arun Kumar of Magicbox Films has confirmed that he will fund Ameer’s next film. The team is in talks with Simbu to play the lead role,” says an insider source. Simbu is currently working on Gautham Menon’s Achcham Yenbathu Madamaiyada and Selvaraghavan’s Kaan where he plays the role of Murugan devotee and is awaiting the release of Idhu Namma Aalu and Vaalu very soon. 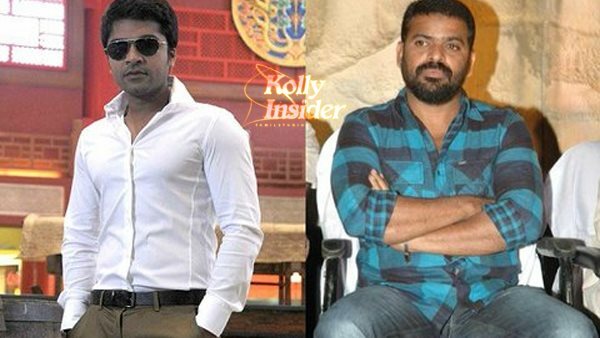 Details about Simbu and Ameer’s film is expected to be out soon.